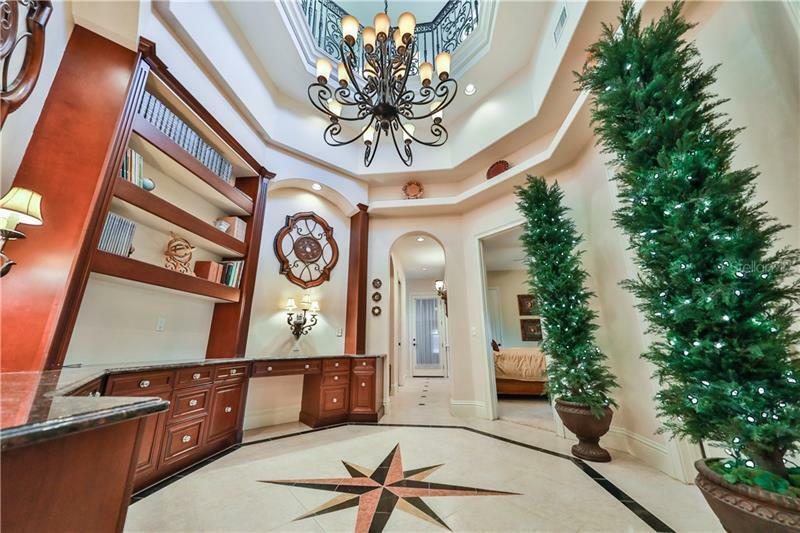 Welcome to the island life it doesnât get any more exclusive than this. 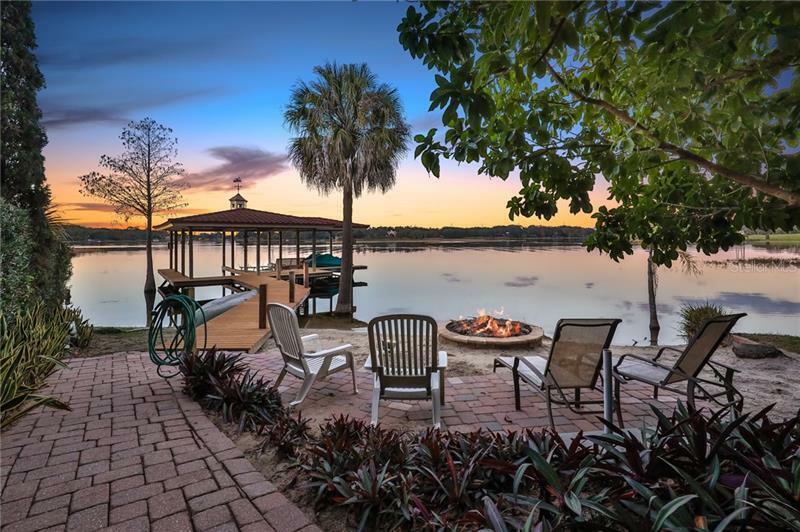 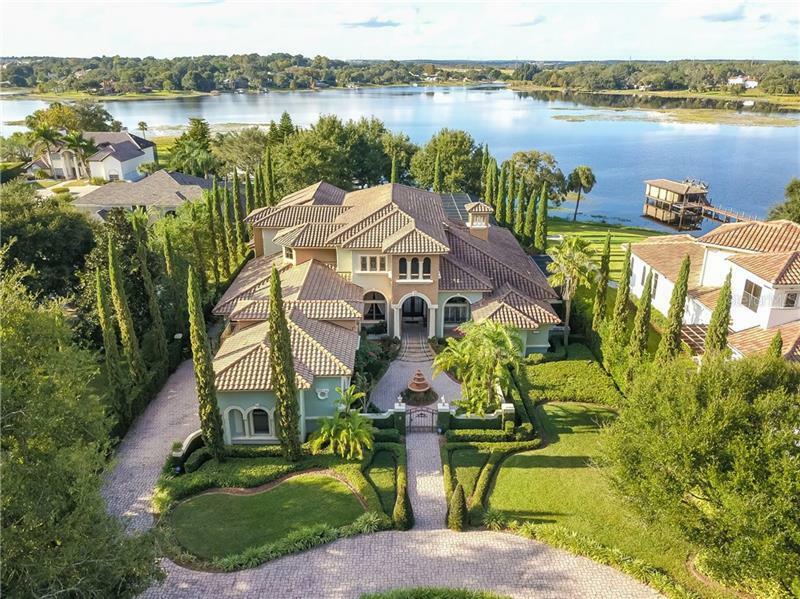 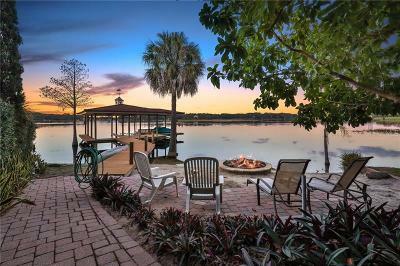 Casa Sullâisola is a two-story luxurious Mediterranean estate home located on Johns Lake in the gated community of Deer Island. 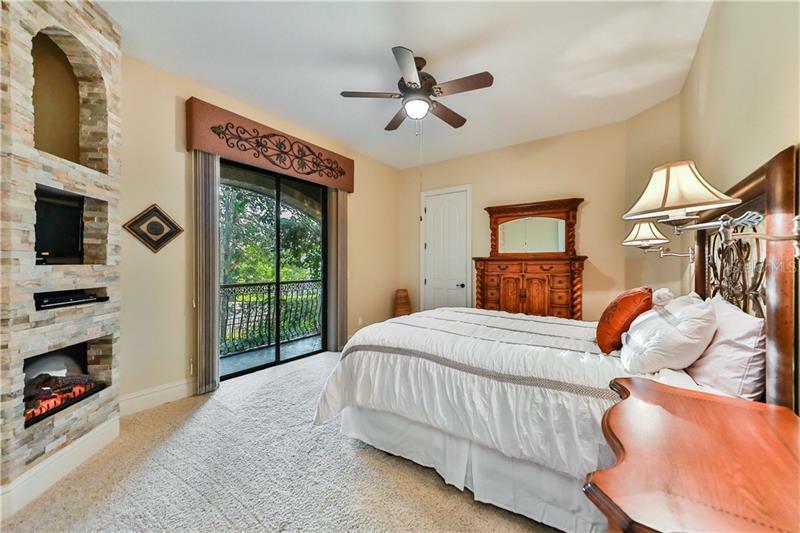 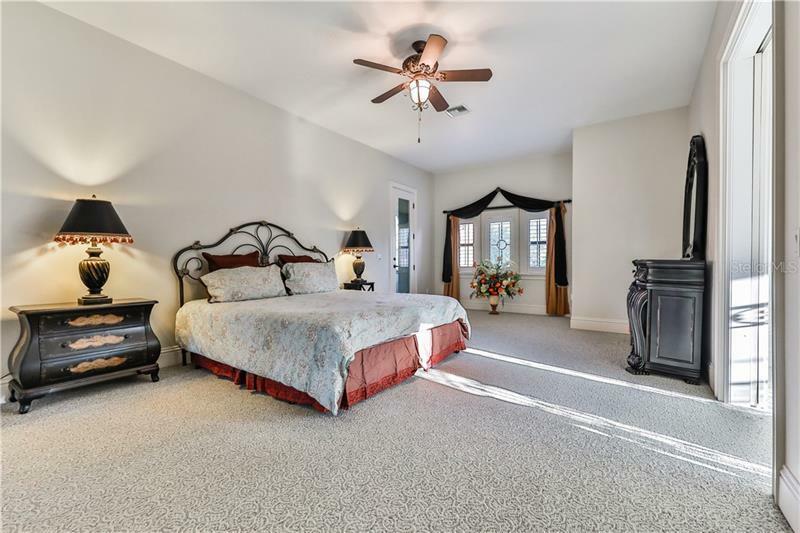 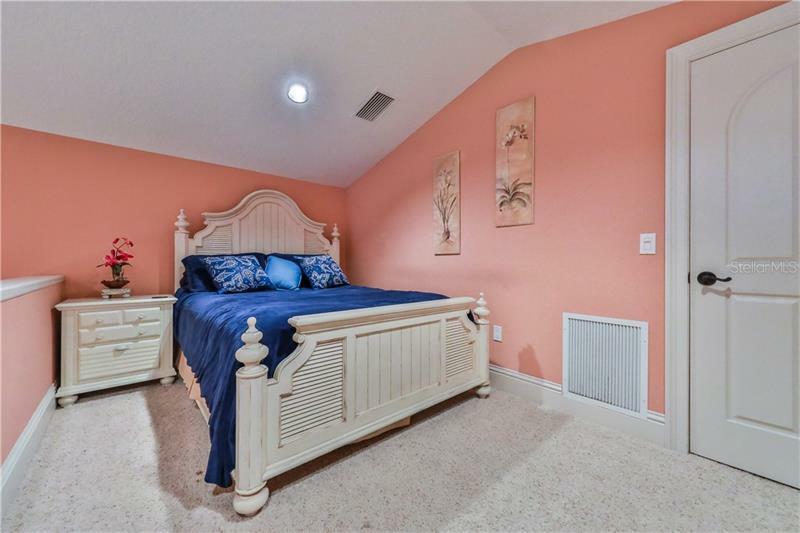 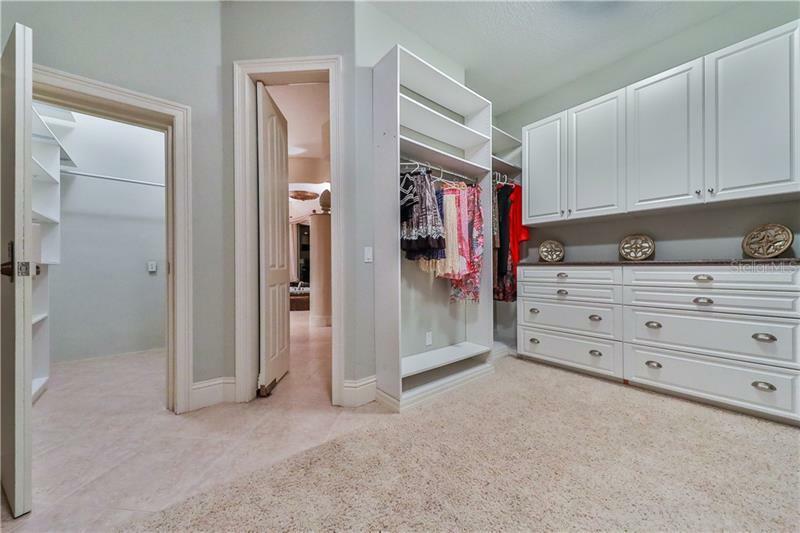 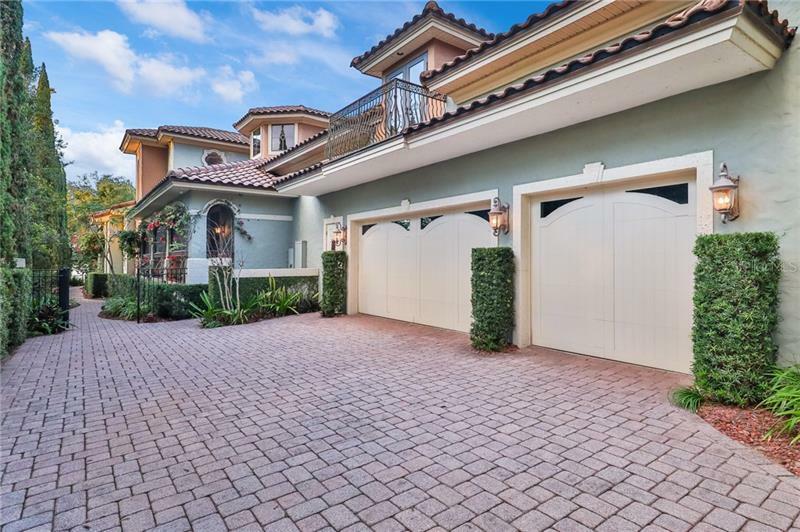 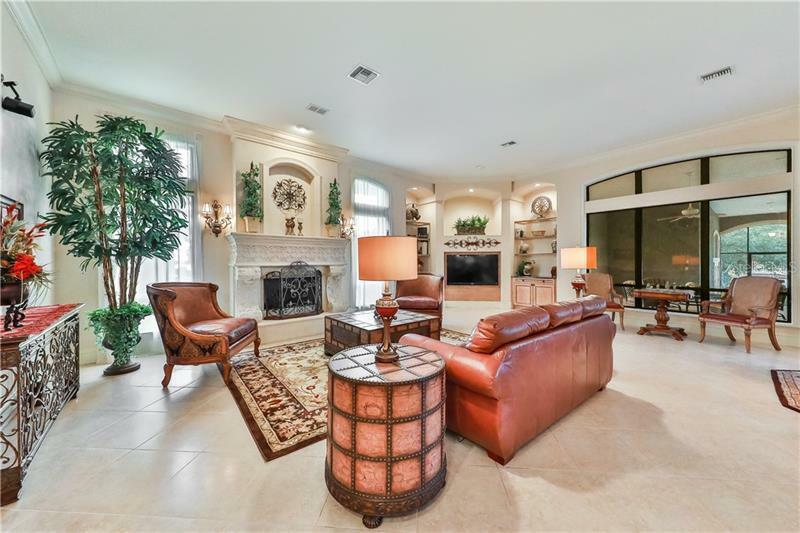 Enter through your private gated courtyard into the main house which features 4 bedrooms + office and 4 full baths theater room and laundry room with built in dog kennel. 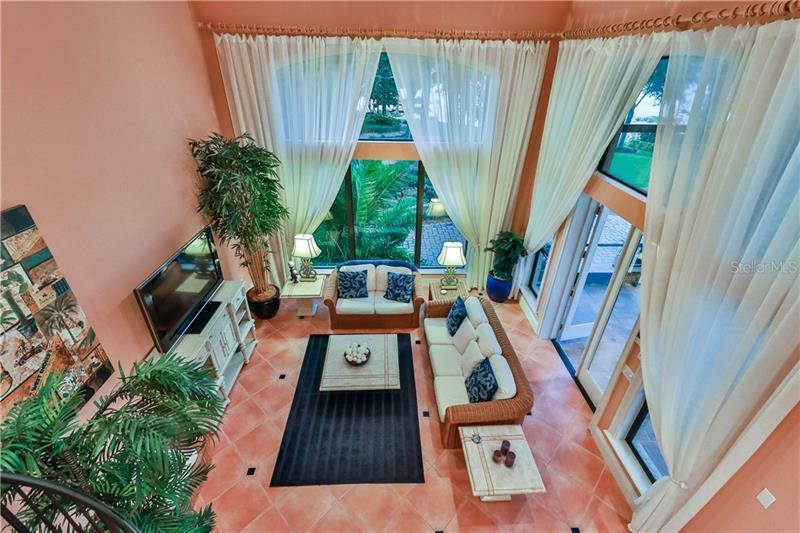 From the moment you enter this custom built home you are consumed with a warm lavish resort feel. 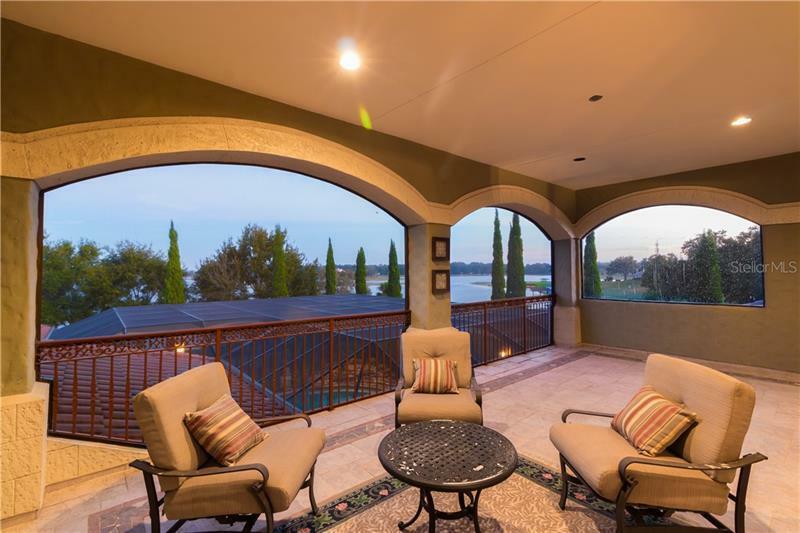 The focal point is the spectacular views from many of the rooms of the pool with waterfall and sunsets over Johns Lake. 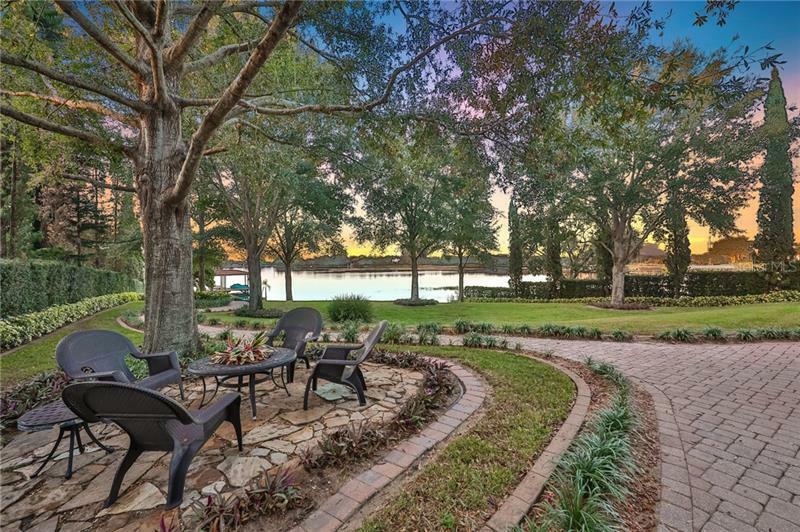 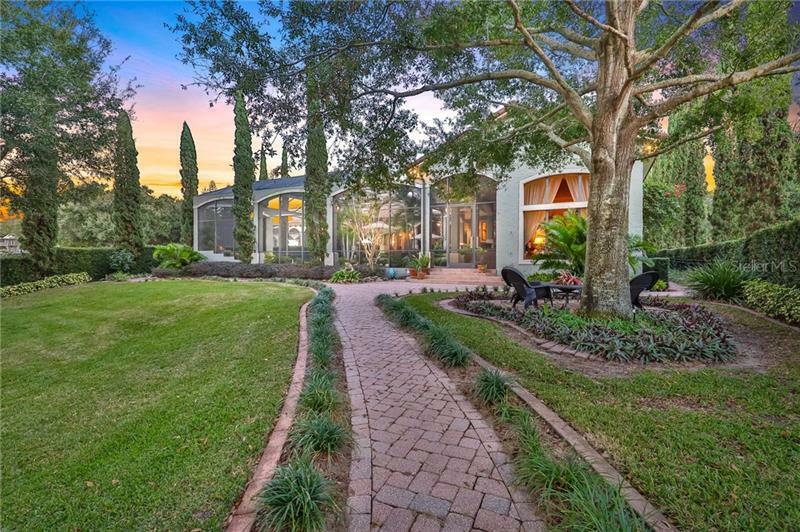 You are drawn to the yard with the extensive custom landscaping surrounding the entire property. 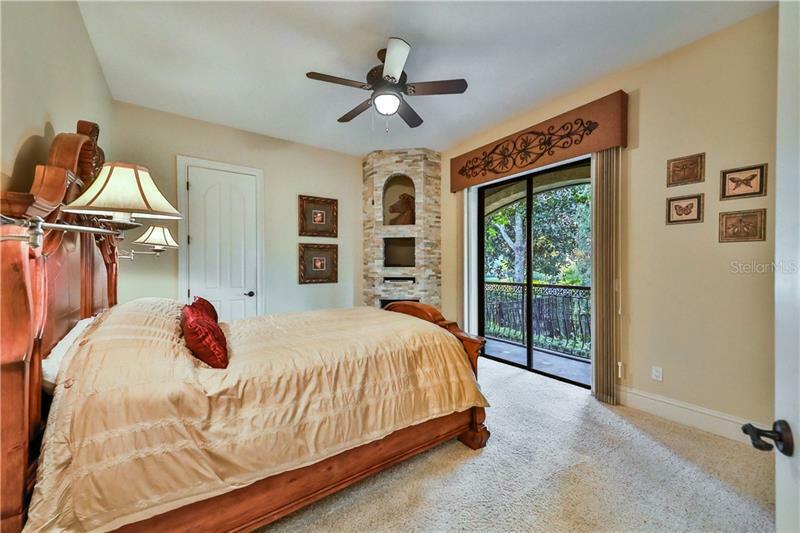 There is also a 1 bed 1 bath attached guesthouse with full kitchen custom cabinets and tile countertop. 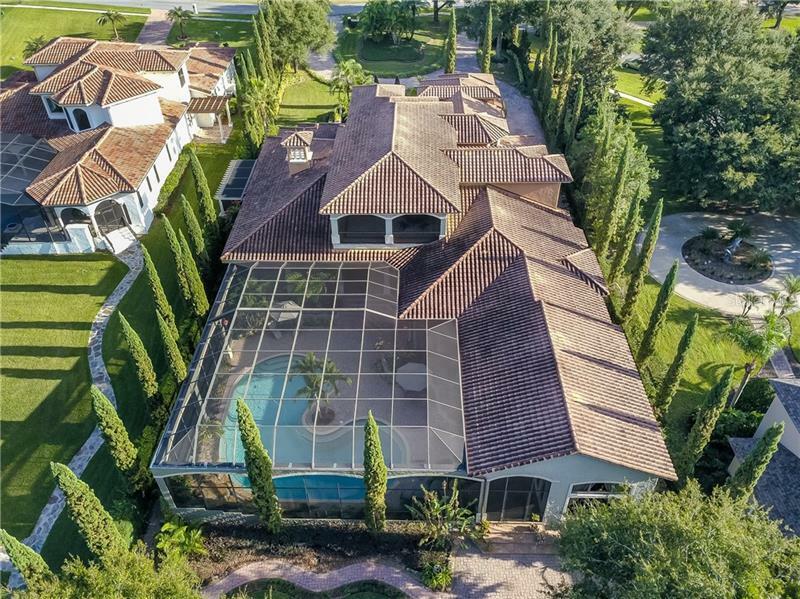 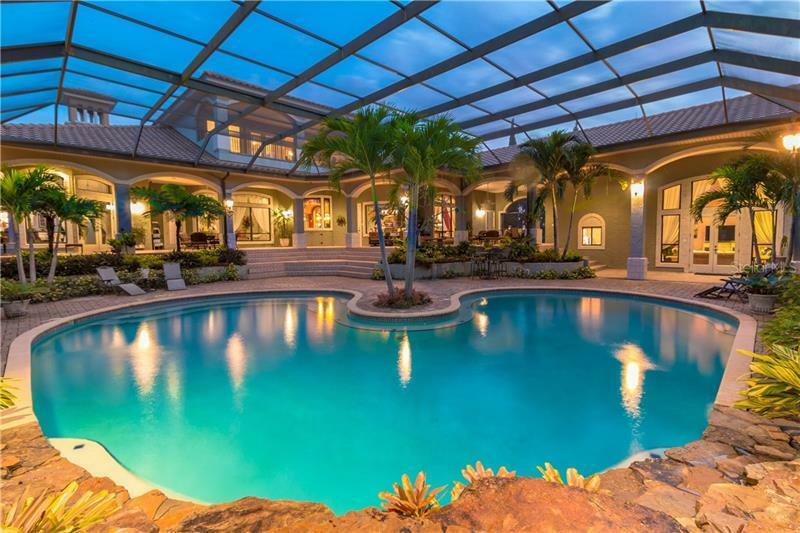 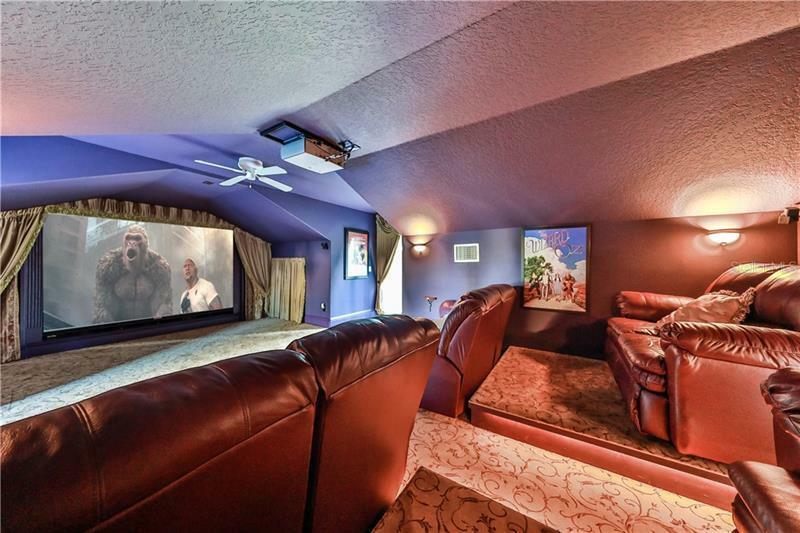 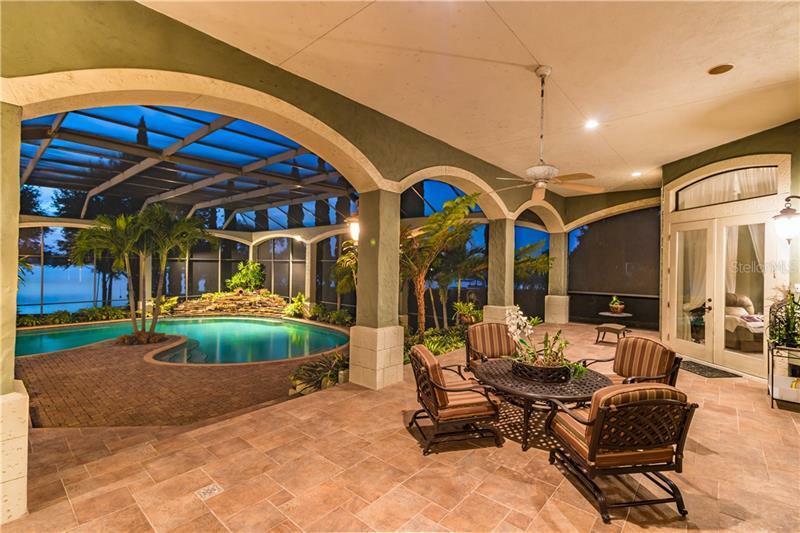 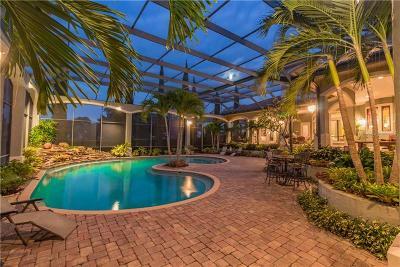 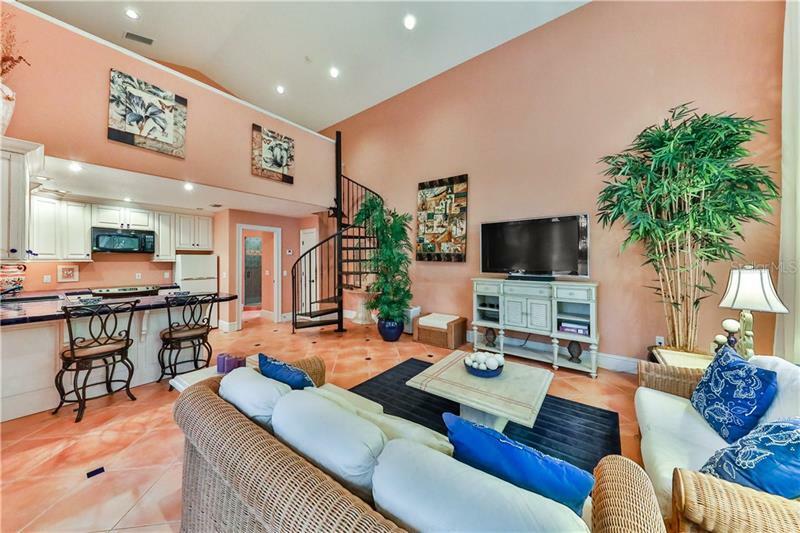 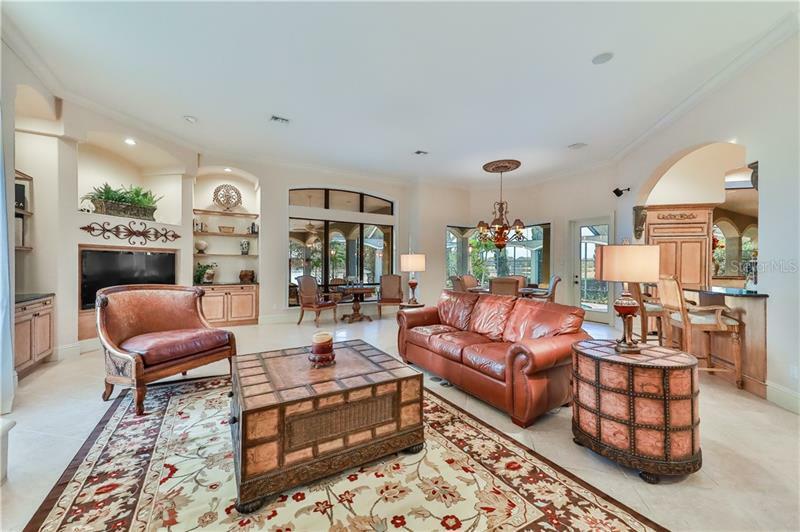 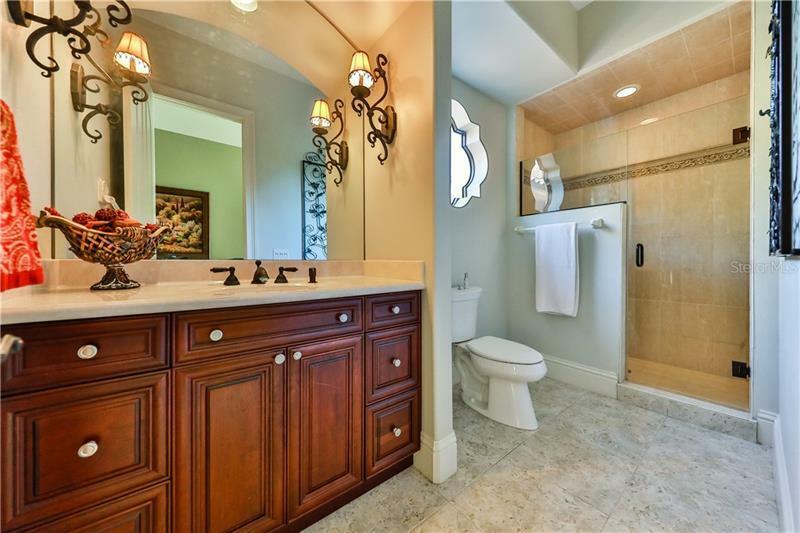 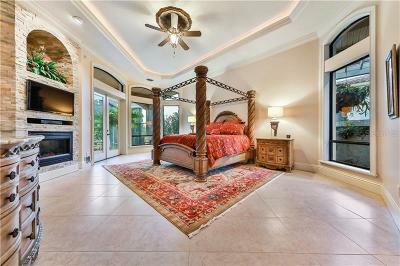 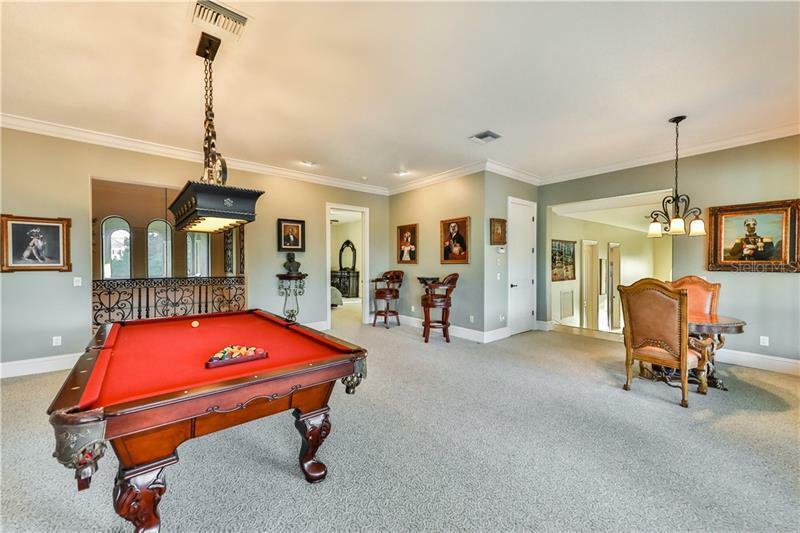 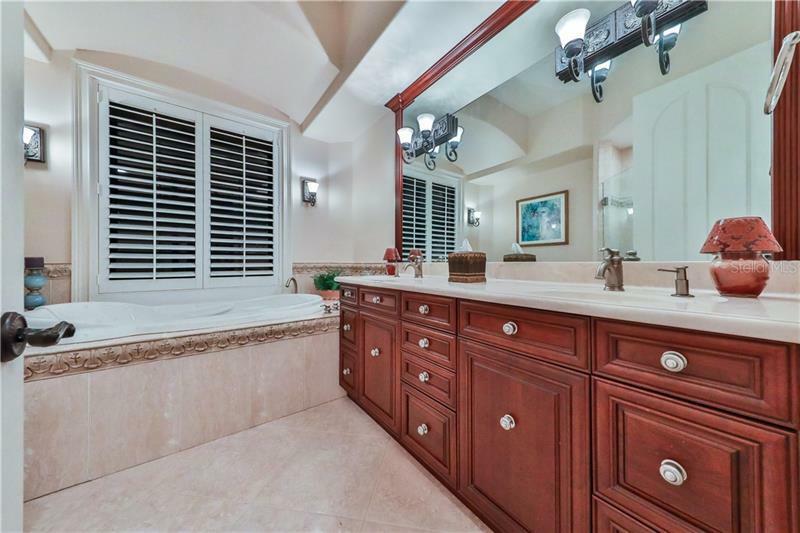 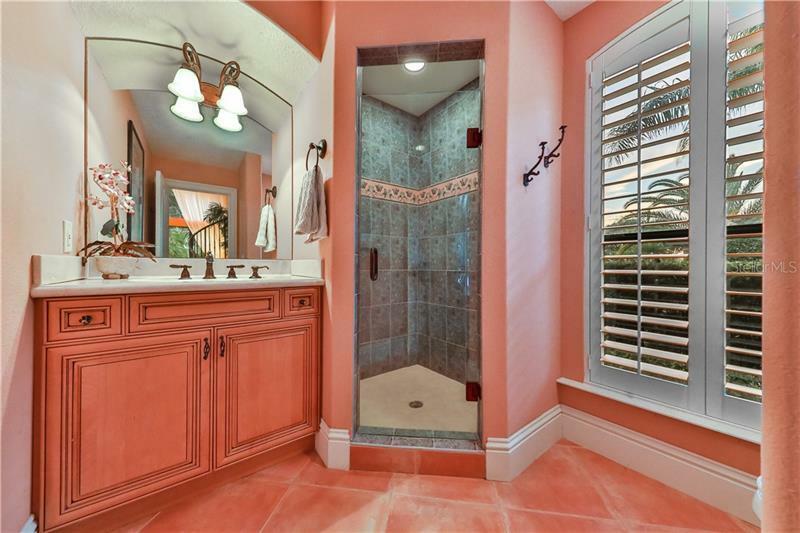 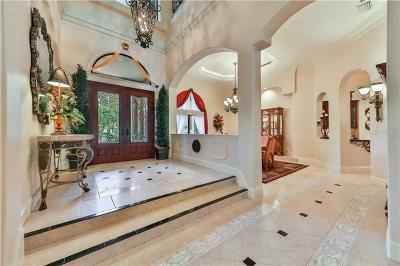 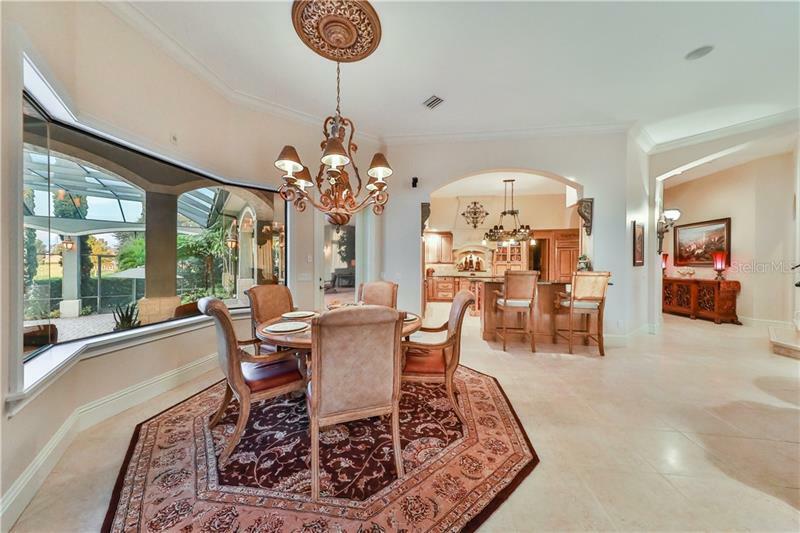 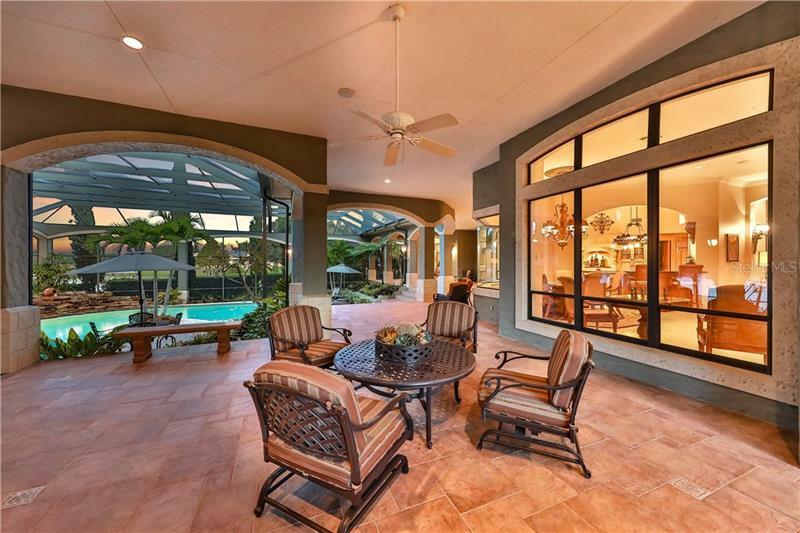 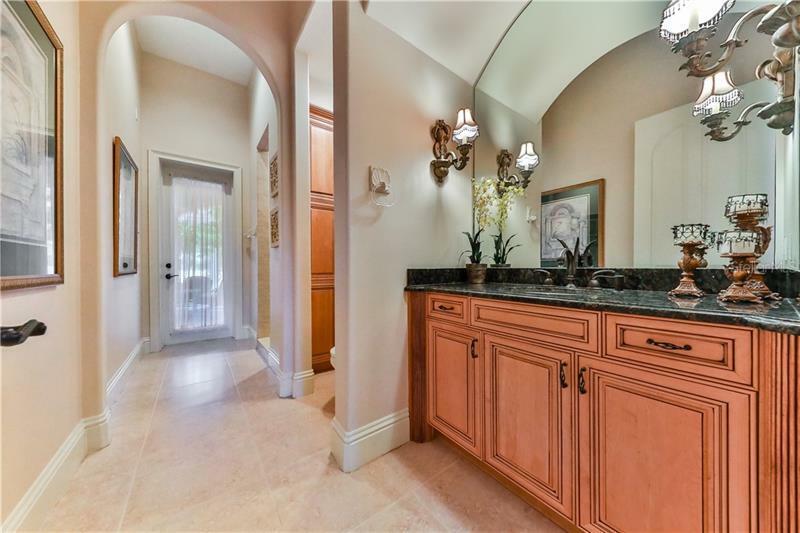 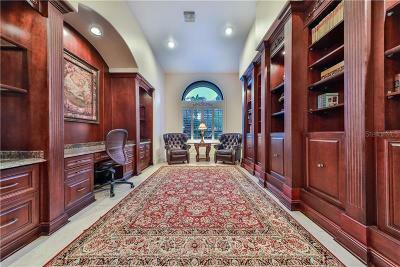 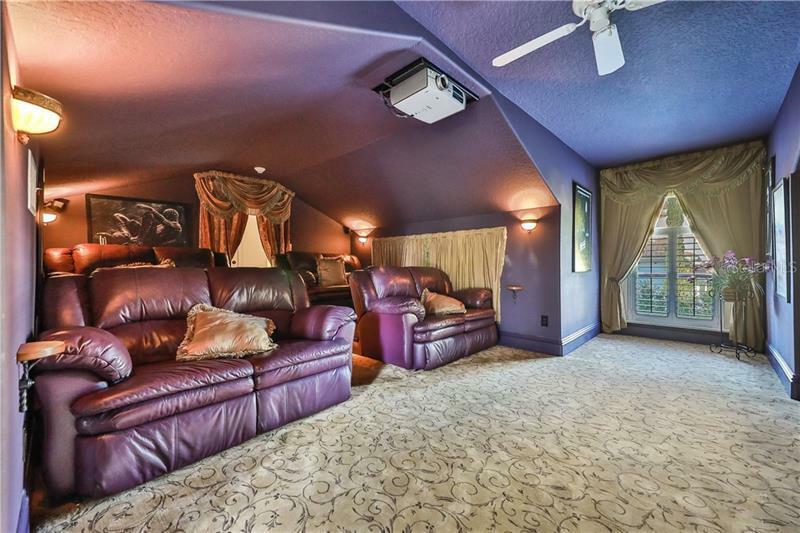 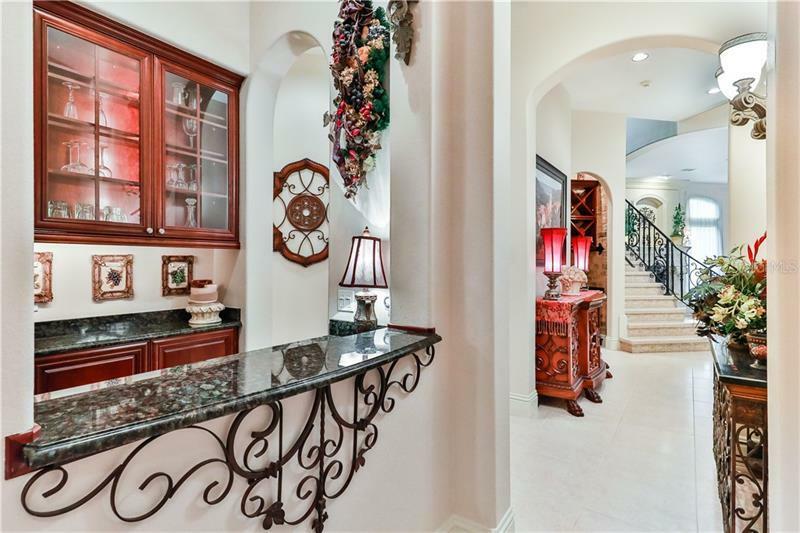 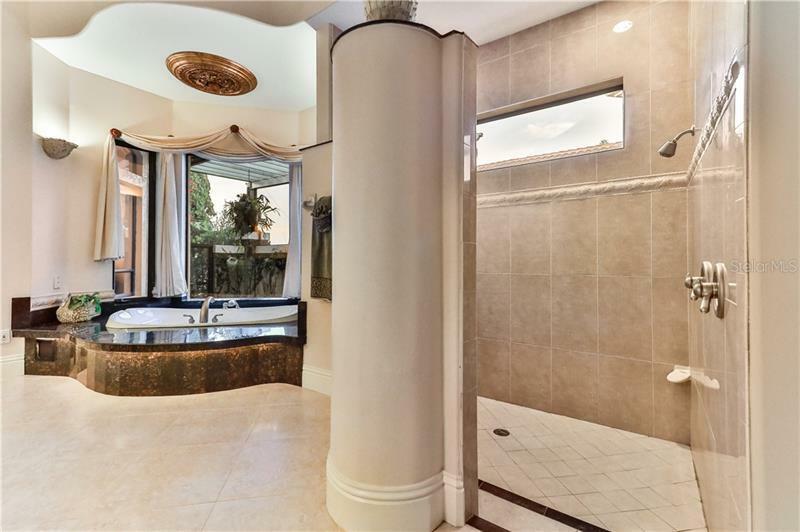 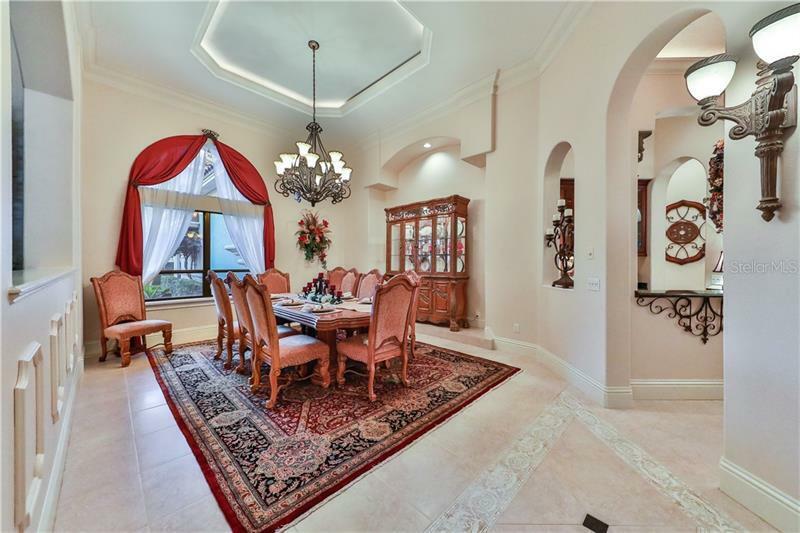 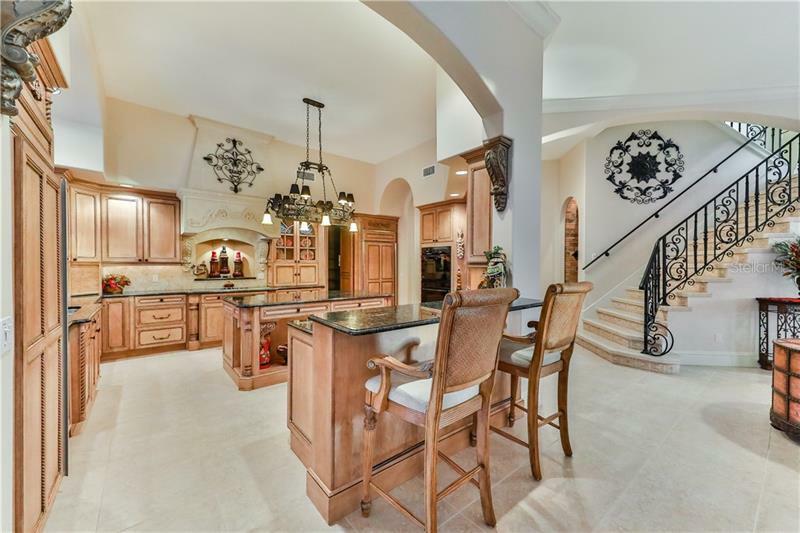 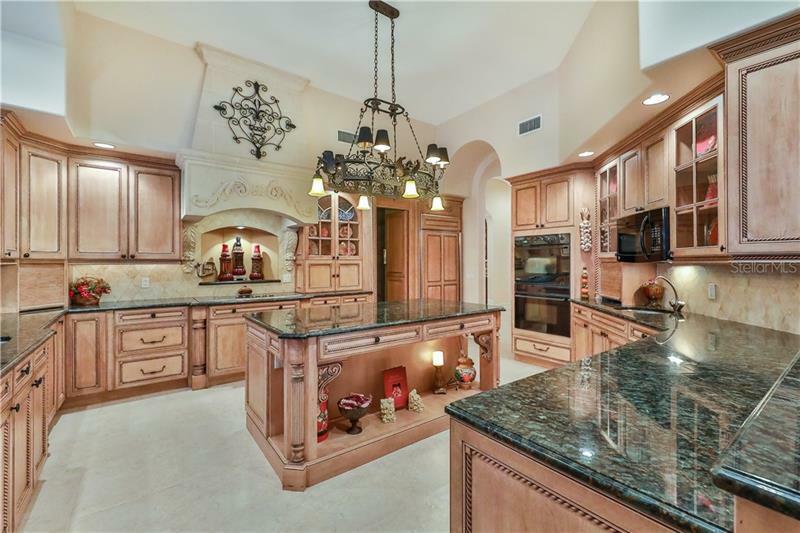 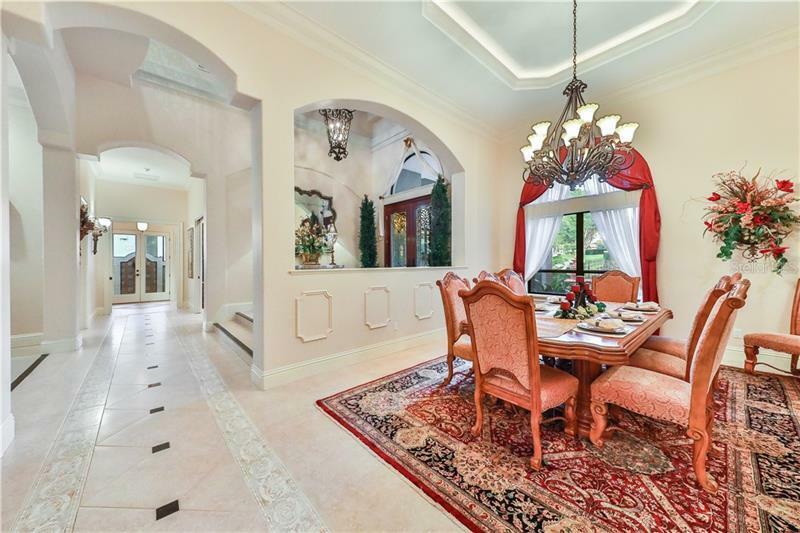 This is a jewel of a home for entertaining with lavish features throughout. 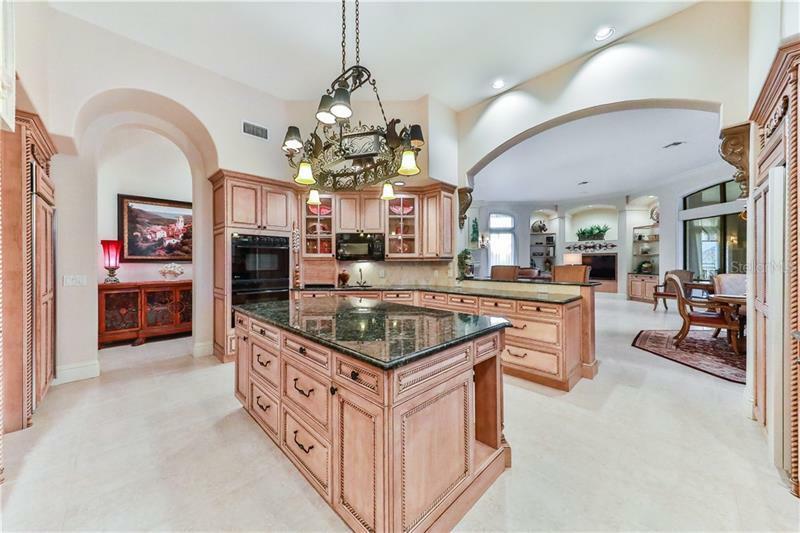 You will be delighted with the custom professional kitchen with double ovens separate custom panel refrigerator and freezer eat in kitchen bar center Island salad prep sink Frankie pot filler 6 burner electric smooth cook top microwave and large hidden walk in pantry. 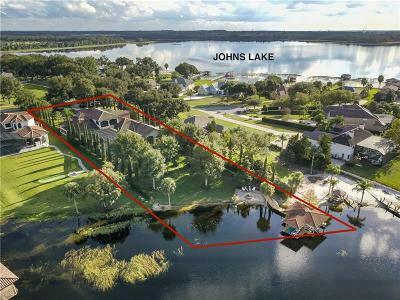 The exterior of the home offers 3000 square feet of back porch 3 private balconies a boathouse with two slips and a two jetski lift system. 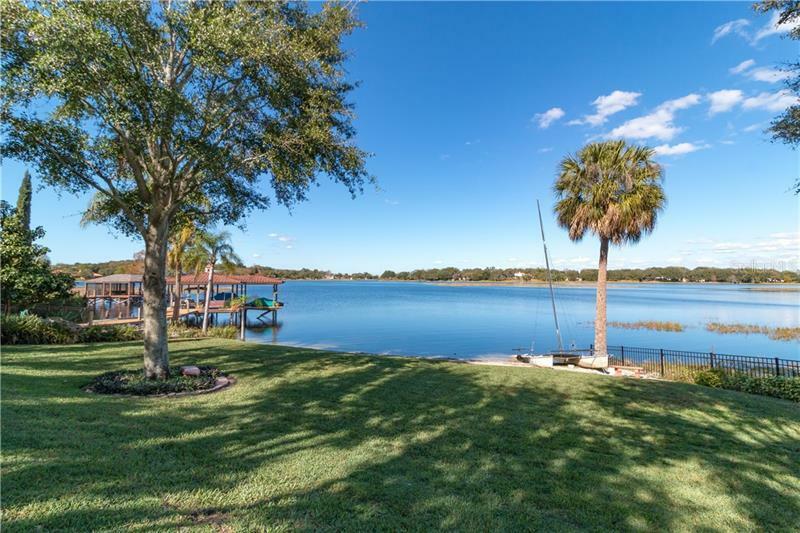 Deer Island is a quiet island paradise with access over a land bridge abundant with regal oaks surrounded by 2400 acre Johnâs Lake with water sports & some of the best bass fishing in the country. 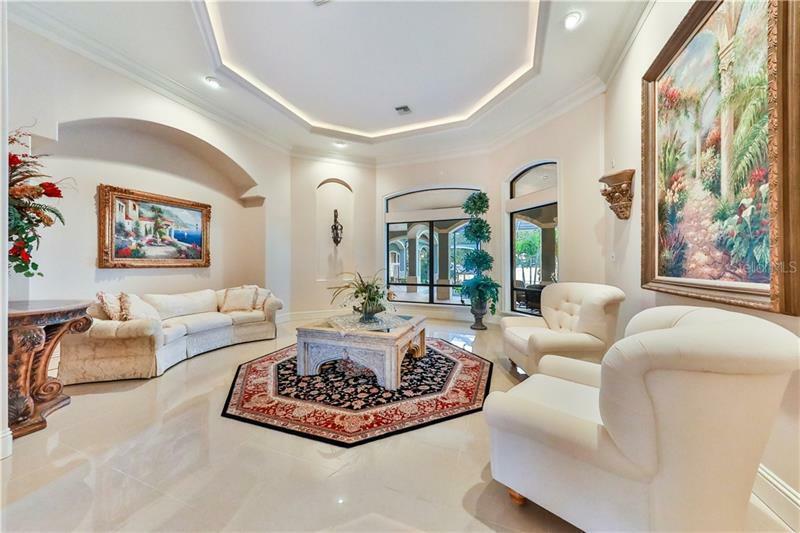 Come experience Casa Sullâisola! 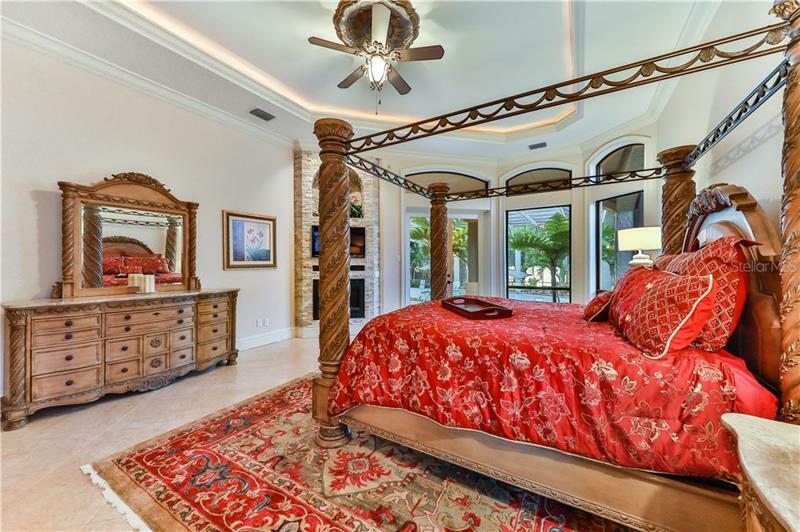 Pet Restrictions: Pet restrictions have not been verified. 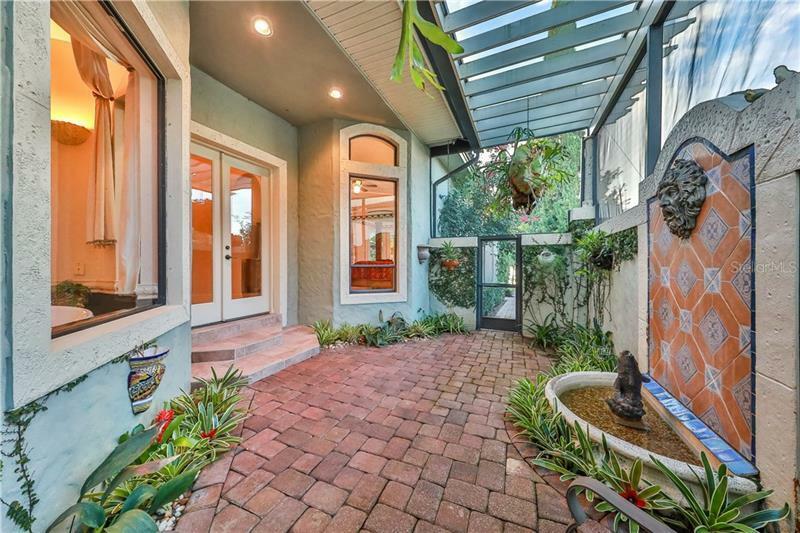 Please refer to HOA docs for pet restrictions.